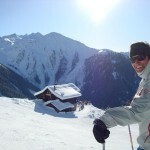 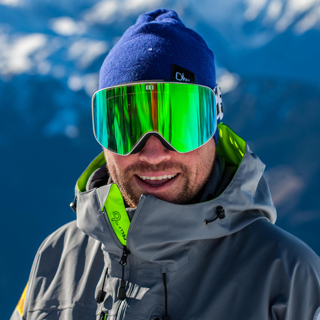 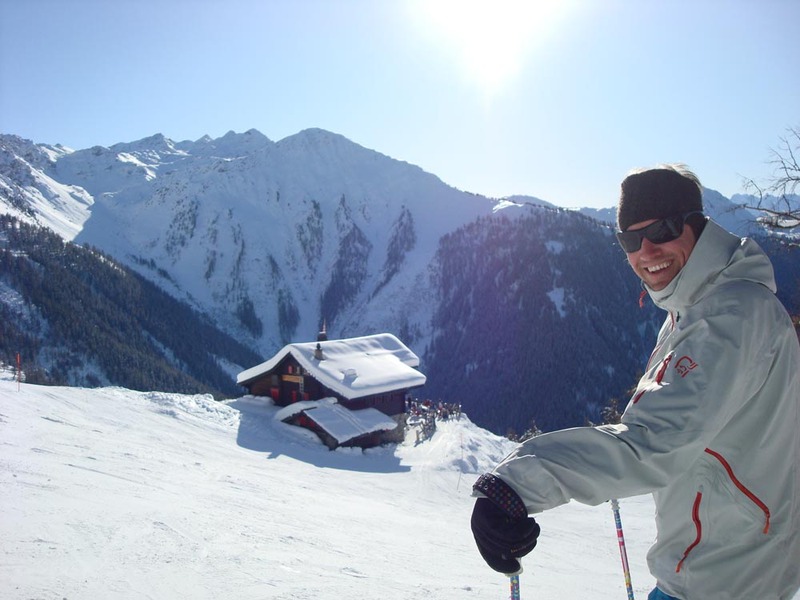 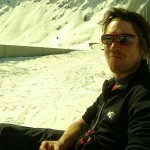 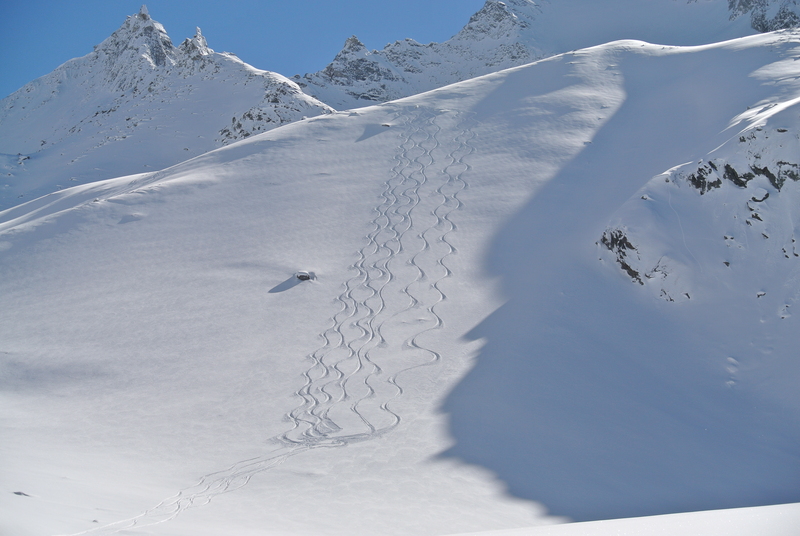 He learned to ski in Sweden and qualified as a Ski Instructor before moving to Verbier. 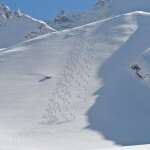 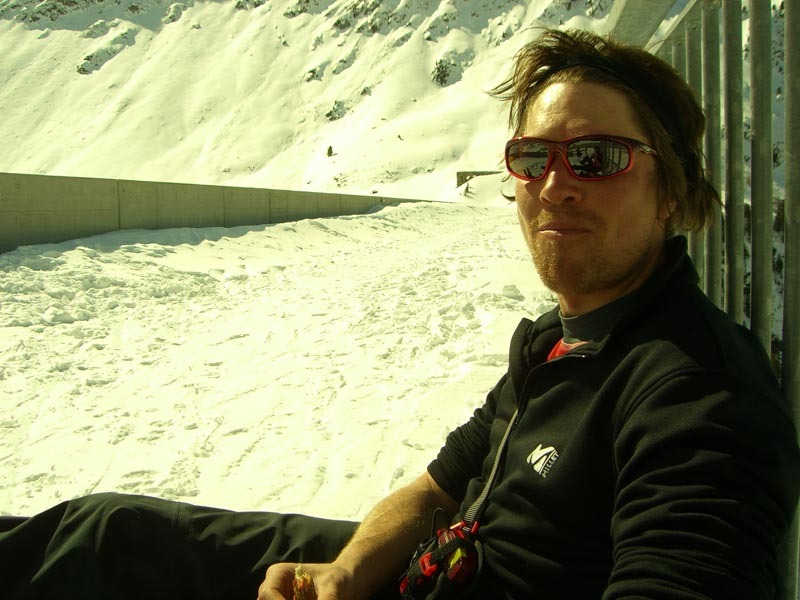 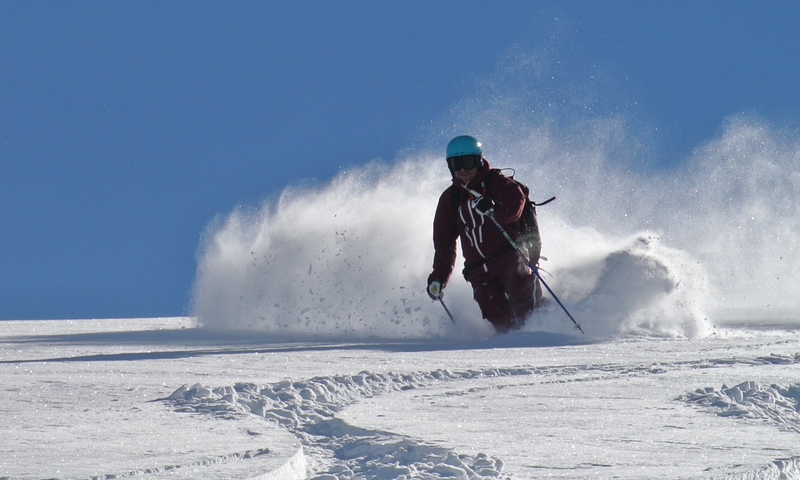 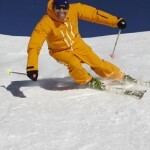 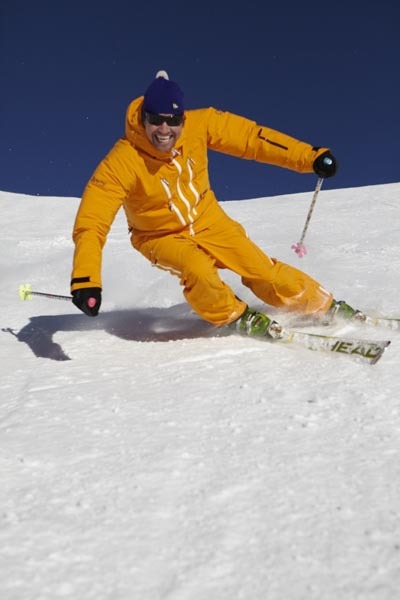 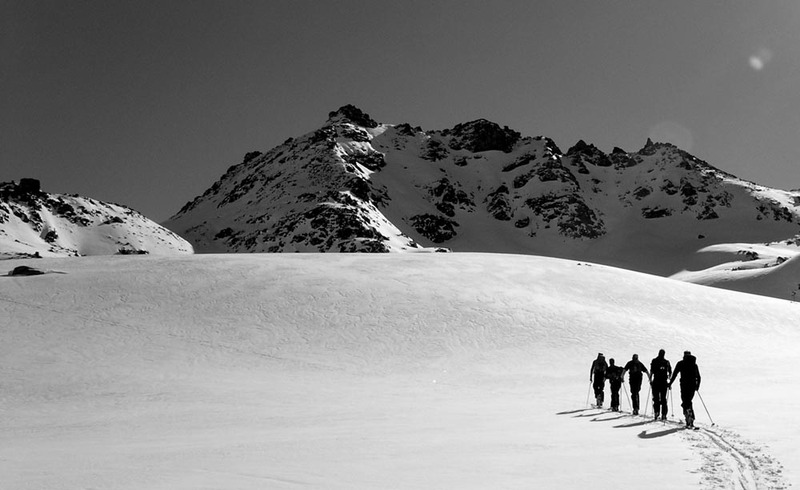 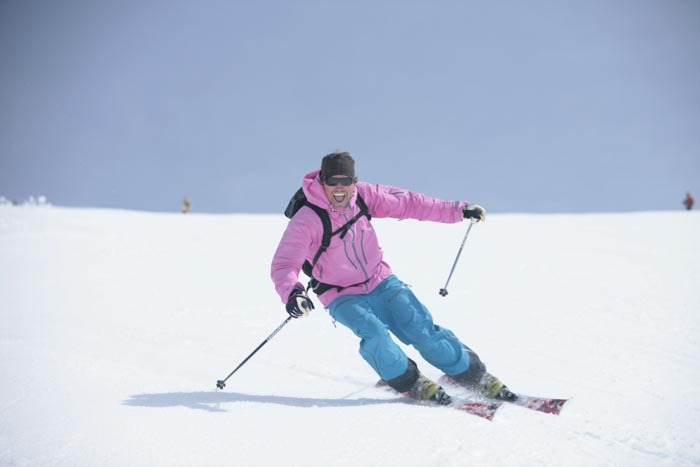 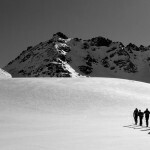 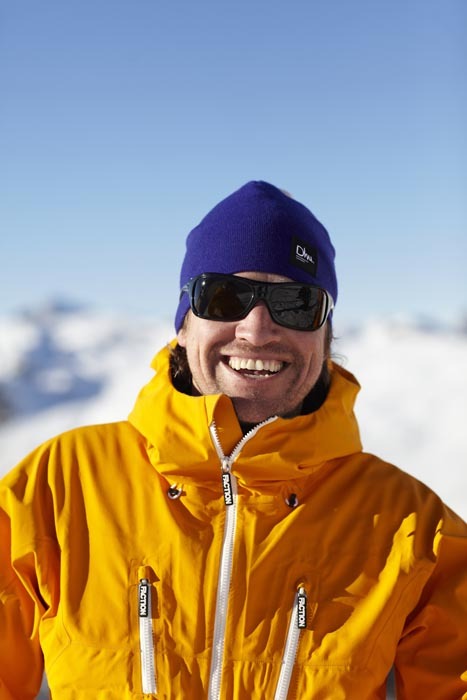 Kent has now reached the top level both in the Swedish and the Swiss ski instructor systems. 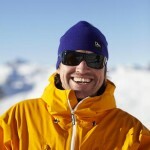 He is also the only one in town who has designed a sausage!